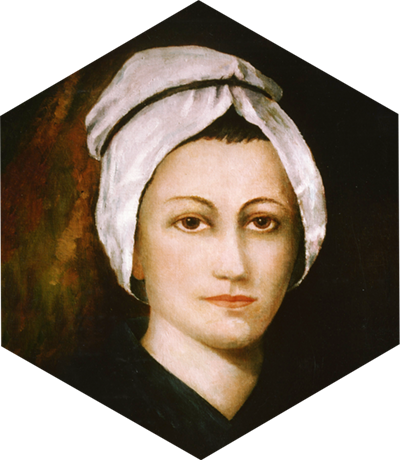 Throughout 2018, the Presentation Sisters have celebrated the 300th anniversary of the birth of our Foundress, Nano Nagle. Nano was born into an Irish Catholic family in 1718. She used her education and wealth selflessly, teaching poor Irish children by day and caring for the poor and sick at night. In Cork, she became known as the Lady with the Lantern. On Christmas Eve 1775, Nano founded the Presentation Sisters and hosted a dinner for people most in need. Today, in partnership with others, the Presentation Sisters live out Nano‘s spirit of compassion, joy and hospitality around the world. Nano’s selflessness continues to inspire us each and every day and we look to follow in her footsteps. 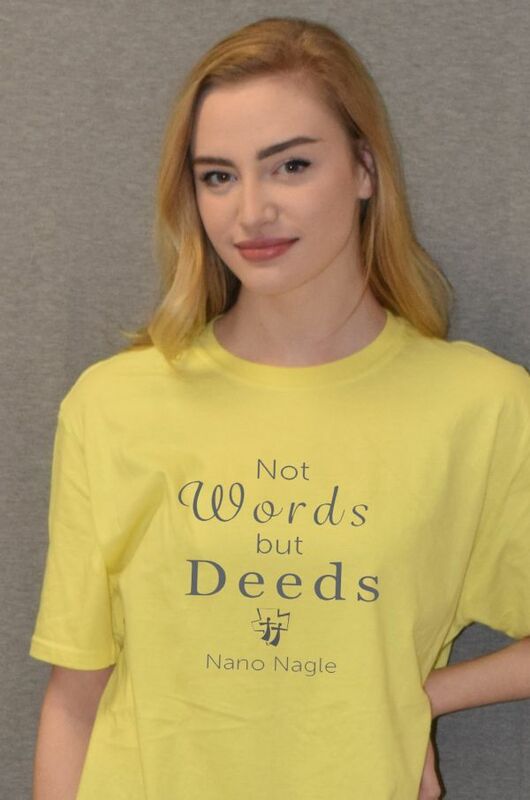 Nano’s family lived by the words of this creed, “Not Words, but Deeds.” In honor of Nano and her family, we are offering t-shirts depicting this selfless work and inspiring others to share their light with those they meet. Proceeds from the t-shirts will directly help people in South Dakota and go towards our Good Samaritan Ministry. This ministry helps fill the gap of basic needs when our neighbors need help the most.